Here are some postings that are on our bulletin board in the clinic. 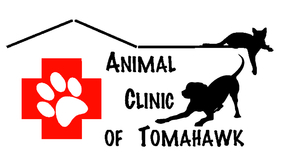 If you'd like to post something on the virtual and/or in-clinic bulletin board, send your submission to bulletin@tomahawkvet.com and we will do our best to help you. Please allow 1 calendar week for your posting to be available online.